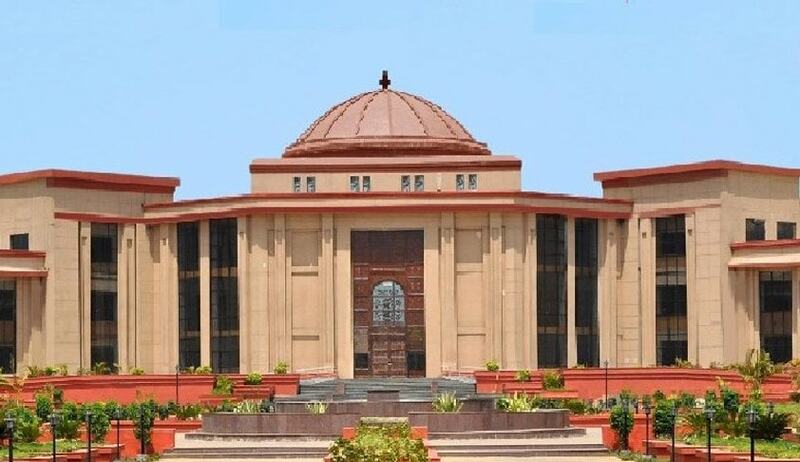 The Chhattisgarh High Court, in Radheshyam Kashyap vs. State of Chhattisgarh, has observed that delayed disclosure by witnesses to the police about alleged extra-judicial confession made by the accused, despite their prior meeting with the police, would make the evidence untrustworthy. In the instant case, the witnesses, parents of the deceased, made a statement that the accused had confessed the crime to them. But even before that, these witnesses had a meeting with the police and they did not mention about this confession made to them. The court also observed that when the accused confessed to the police about the commission of crime, the police summoned the villagers, informed them about the confession and directed the accused to state before the villagers all those things which he had confessed to before the police. “In our considered view, such manner of extracting extra judicial confession is neither desirable nor should be adopted by the Police. The extra judicial confession is neither voluntary nor truthful. It being a result of pressure exerted by the Police, probably to have an answer in the writ petition, the same cannot be relied upon to convict the appellant,” the court said.